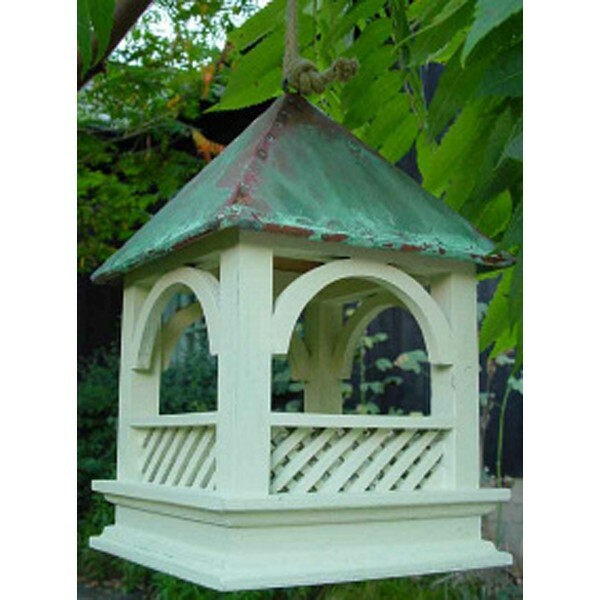 The Bempton hanging bird table designed by wildlife world is both attractive and practical, with intricate lattice woodwork in a distressed green finish and a real verdigris cooper roof which looks great as it weathers and adds both character and style to the hanging bird table. 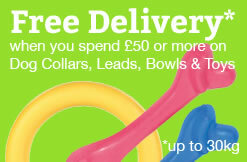 The bempton bird table is made from FSC certified timber and has been designed to attract smaller wild birds into your garden, by providing them with a safe area to feed away from larger birds such as Crows, Pigeons, Magpies, Seagulls and predatory Sparrow Hawks, to help ensure they get their fair share of any food you place on the hanging bird table. 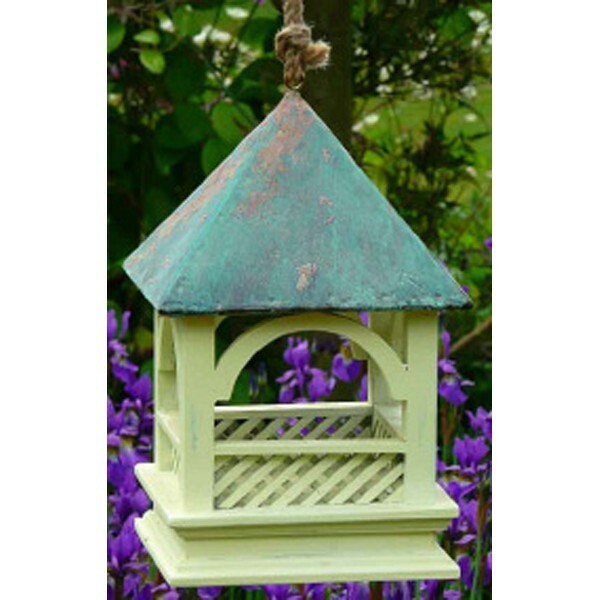 The wildlife world bempton bird table comes complete with a hanging cord that can be attached to a tree branch, hanging bracket, pole or even a secure washing line, allowing you to move the hanging bird table easily around your garden and is approximately 30 cm height x 20 cm wide x 20 cm depth. The bempton bird table is suitable for any garden, regardless of size providing you can either hang or fix the bird table securely, allowing you to feed your smaller visiting birds their favourite wild bird food blend, seed variety or suet pellets safely away from the intimidation of larger birds!